Assuming I could take her out for coffee and a muffin at my local cafe, I might consider Catherine Parr, the intellectual of the bunch, and England's first published woman author. Anne Boleyn was no dumb broad, and might be interesting to chat with, but that temper of hers might embarrass me in front of the proprietor, if she lost it. 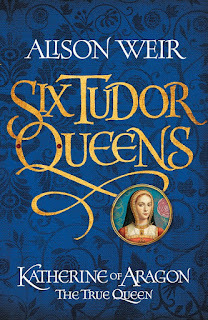 Catherine of Aragon would also be interesting, provided I could meet her without her daughter in tow - she could tell me about the great way she looked after England while her husband was away(I believe that was one of the things that put him off her - he didn't like female competition). The only thing is, I'd be worried I might change history by warning her what was to come. So perhaps Catherine Parr might be best. Alas, I can't enter your competition, living outside the UK, but thought I'd have my say. I would love to meet Catherine Howard, as I feel that she has been dismissed a lot as a silly, foolish girl so I would like to see what she was actually like and whether she has been treated unfairly by history. I'd like to meet Katherine of Aragon since she was such a strong woman who endured much hardship both before her marriage to Henry and then later when he became obsessed with Anne Boleyn. 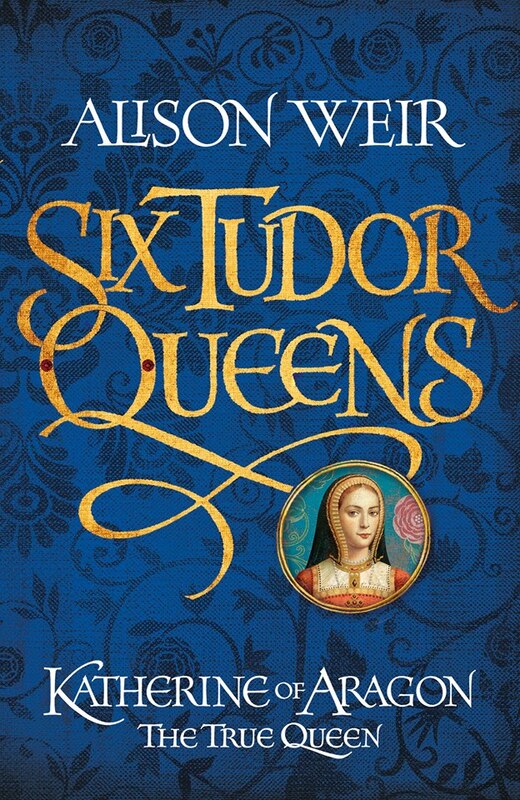 This has taken me a few days to decide, all of the queens have amazing stories and lives, but I think I would most want to meet Catherine Parr. Henry was her 3rd of four husbands, no blushing bride, She came into the situation with open eyes, and knew her place was to supply a son and heir. She went on to survive Henry and remarried again, which considering the time was pre-Elizabethan era, she must have been a strong and competent woman, able to navigate the politics and religion of the time. I would love to sit in a formal garden in the sun but out of the wind just talking about life and how she came to be the way she was. The fact she kept on after his death shows she was more than 'just' a queen. Katherine Parr for me. Learned, with a penchant for languages and a willingness to assist with the education of the younger royals, she was also quick-witted enough to escape arrest and the terrible fates visited on her predecessors. Shame she didn't survive long after Henry's death, but survive him she did – a real achievement in itself. I'd love to ask her about Thomas Seymour and how hard it was to give him up for Henry. What would be fun would be to invite her round to my house for a pizza and ice cream, and maybe watch a bit of TV together later – her reaction to 'CSI', 'The Simpsons' and 'The Big Bang Theory' would be priceless!